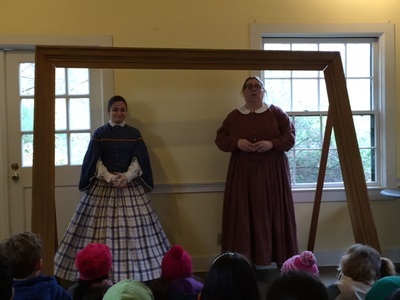 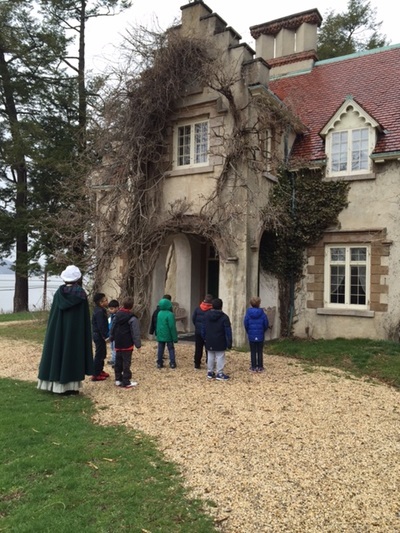 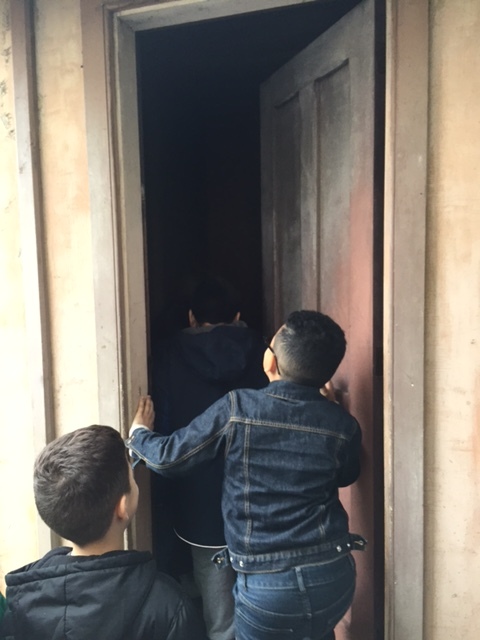 In spring 2016, 1st graders were given the opportunity to learn not just about Washington Irving, but also about life in the nineteenth century Hudson Valley, on a trip to Sunnyside. 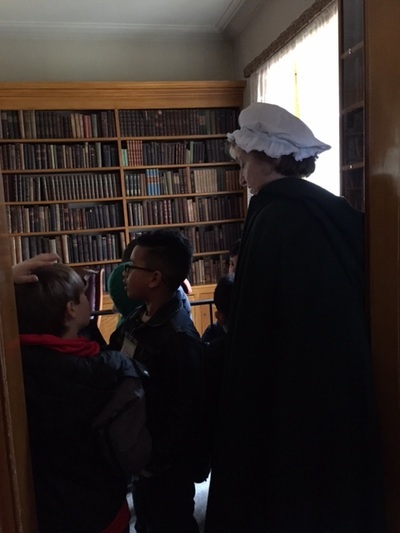 Guides dressed in historically-accurate costume took students on a tour of the beautiful house, where they got to see the famous author's desk and play some old fashioned children's games. 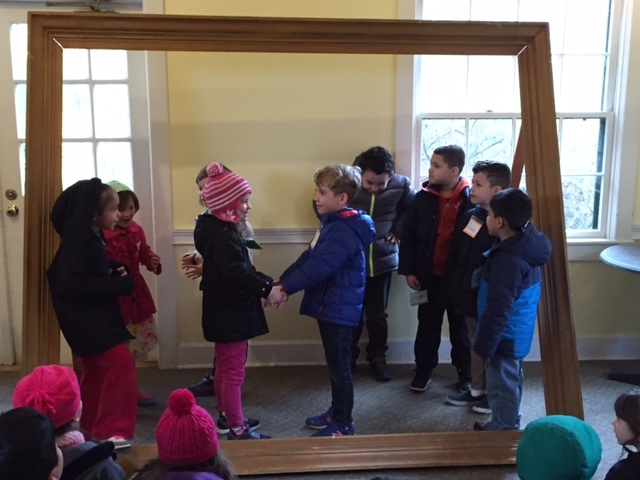 ​We expect to be repeating this experience in the spring of 2017.